Today, the medical industry comes not only to treat your regular or common diseases but also to have been successful in lessening percentage of infertility. Yes, there are countless but effective medical procedures all over the world in helping one increase chance to perpetuate well the fertility. 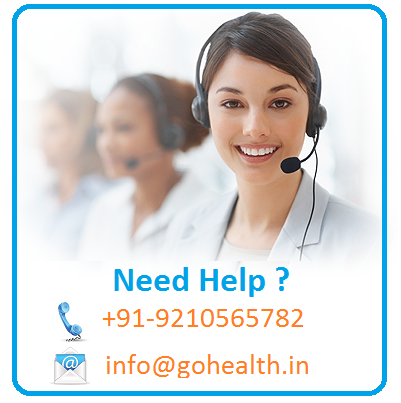 Here, Go Health India stands answerable in offering a wholesome package of such services pleasant among its contented patients. 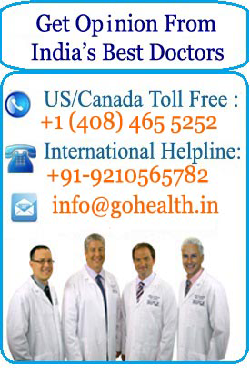 Tubal Ligation Reversal, a surgical procedure to restore fertility to women, available at Go Health India is also called tubal sterilization reversal or tubal reversal, ensuring also to women have chances to become pregnant again. 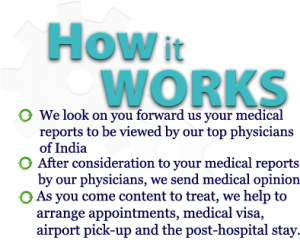 Why to come with Tubal Ligation Reversal in India? A tubal ligation reversal may let a woman who had a tubal ligation to get pregnant without further medical assistance. Really a tubal ligation reversal comes more likely to be successful, if there is still a large proportion of healthy tube. Also if your fallopian tubes were initially blocked by clips or rings, the tubal ligation reversal is expected to come successful. If you conceive after having a tubal ligation reversal, there is a 2-7 percent chance that the pregnancy will be ectopic. Discuss other options for pregnancy, such as IVF. To do a tubal ligation reversal, your doctor will make a small incision in your abdomen and expose your uterus, fallopian tubes and ovaries. Using a microscope as an aid, the doctor is to remove the blocked fragments of the fallopian tube and attempt to repair the tube with tiny absorbable stitches. Also keep in mind that your doctor may not be enabled to reattach one or both of your fallopian tubes, if extra was removed during the tubal ligation. Make an appointment to your health care provider a week after surgery so he could make sure that you are healing well.